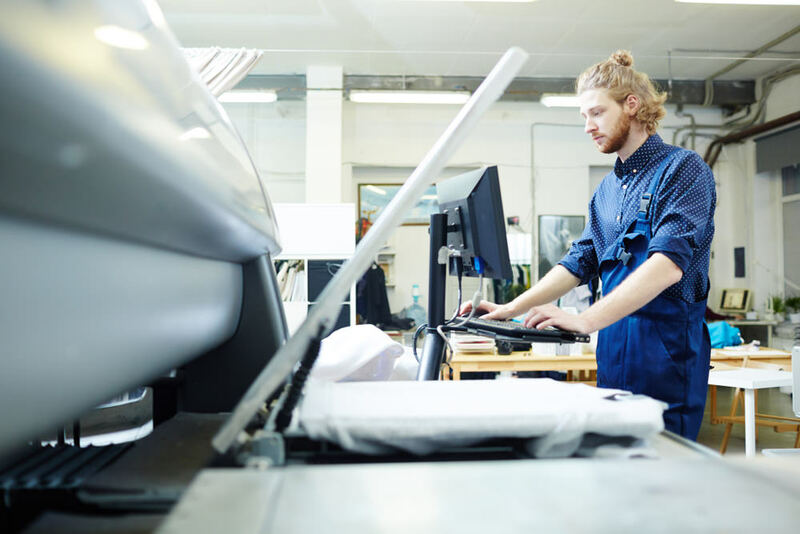 If you are thinking about setting up an in-house printing division within your organisation, you should think twice before making such an investment. In fact, printing is one of the most important components when it comes to promoting a small or start-up business. Building and maintaining a brand name isn't an easy task. Printing plays an important role in building your brand name. However, you don't want to compromise the quality of your flyers, labels, and vital advertising documents by using DIY or in-house printing. In all likelihood, the chances of your work turning out to be less superior than that of professional printing services are quite high. On the other hand, setting up an in-house printing department involves a huge investment - which isn't the best choice for a startup or small business. That is why you should choose to use professional printing services over in-house printing. Here are some of the many advantages of professional printing services over in-house or DIY printing. The world wouldn't have reached such an advanced stage if not for the developments in printing throughout the years. In fact, the first woodblock printing machine was developed in China in the sixth century during the Tang dynasty. Wooden matrices were engraved, inked, and pressed onto a paper with this machine. The movable type printing machine is considered one of the milestones in the history of printing. Bi Sheng of China invented the movable clay type printing machine in 1041. However, it would break easily which was one of the biggest drawbacks of the machine. In 1298, another inventor named Wang Zhen used a much stronger type of wood to improve the quality of the product. Johannes Gutenberg then introduced the first movable printer in Europe in the fifteenth century. This was a more superior printing machine compared to most of the past inventions. In fact, he was the first to use oil-based ink which would last longer than the water-based inks used in the past. The machine was made from an alloy of tin, lead, and antimony and stronger compared to past inventions. After experimenting with the printing machine for a year, Johannes printed the first Gutenberg Bible in 1455 - with a print run of 180 copies. Richard March Hoe of the United States invented the first rotary press in 1843. It was perfected in 1846 and patented in 1847. The system was hand-fed with single sheets initially. William Bullock introduced a press in 1863 that was fed by a paper roll. 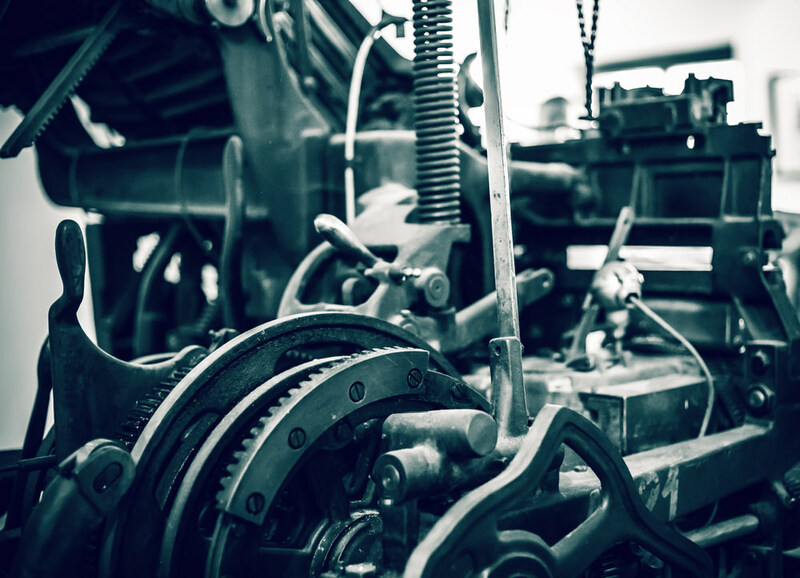 Robert Barclay invented an offset press for printing on metal in 1875. In fact, offset printing became quite popular over most of the other printing methods due to the many advantages of the process. The method generated clear and sharp images. It provided high-quality printing on any type of paper. German inventor Ottmar Mergenthaler developed the linotype printing machine in 1885 - which had the advantage of automatically composing lines of type. It worked quite similar to a typewriter and helped to speed up the printing process. Xerox Corporation developed laser technology in 1971. On the other hand, the 3D printer was developed in 1983 by Chuck Hull - who used UV rays to harden varnishes. Today, you will find a host of technologies for 3D printing. Your printing documents and marketing tools are a representation of your business, therefore, you want these materials to be flawless and professional-looking at the same time. That is where professional printing services in Australia come in handy. You may find a host of printing services in the country, however, not all of them are created alike. Hence, you should extensively research the market when choosing the best printing services in the area. Here are some of the important advantages of using professional printing services to fulfil your printing needs. When you opt for a professional printing service, you are assured of a high-quality finish for all your marketing materials. There are many options to choose from when it comes to the cut and design of your advertising materials. Whether you prefer laminate, matte, or gloss, a professional printing service will help achieve all these finishes. In-house or DIY printing won't let you achieve such a finish. Setting up and maintaining an in-house printing division isn't an easy task. There is a lot of money involved in such a project. Printing machines and supplies don't come cheap. In fact, you have to allocate a hefty budget for such a project. This is definitely not the best option for a startup or small business. On the other hand, maintaining printing equipment is a costly exercise. That is why you should consider choosing professional printing services for all your printing needs - which will help to considerably trim down your company expenses over time. Onpack is the leader in product label printing in Australia. They serve a wide variety of industries such as the food, industrial, beverage, commercial, logistics, consumer goods, supplements, health & beauty, and the sports nutrition sectors. Their digital printing capabilities allow them to focus on a wide variety of material and adhesive requirements for numerous businesses. Onpack is renowned for supplying the highest quality printing materials for many businesses in Australia. That is why you should be choosing Onpack for all your printing requirements. Contact us today!